Elena is a Technical Architect at Magento Services. 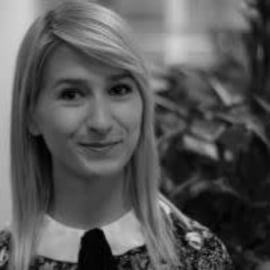 She joined Magento office in Barcelona 5 months ago, but is already working with key accounts. Software Engineering graduate, dedicated to the client success.